After three days of hearings, the omnibus job growth and energy affordability finance bill is on the move. The House Job Growth and Energy Affordability Policy and Finance Committee approved HF4289, as amended, on a 15-5 roll-call vote Friday and sent it to the House Ways and Means Committee. 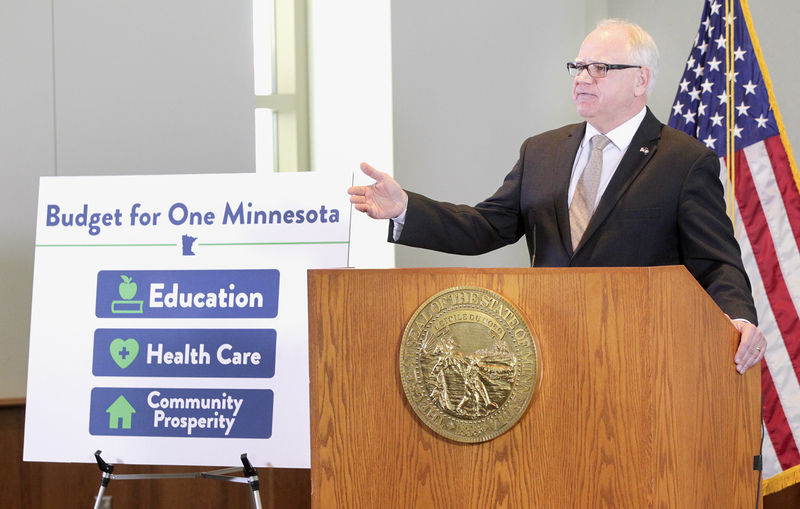 Mahoney said he’s concerned the bill would remove funding for the Minnesota Investment Fund and the Job Creation Fund and would include policy provisions Gov. 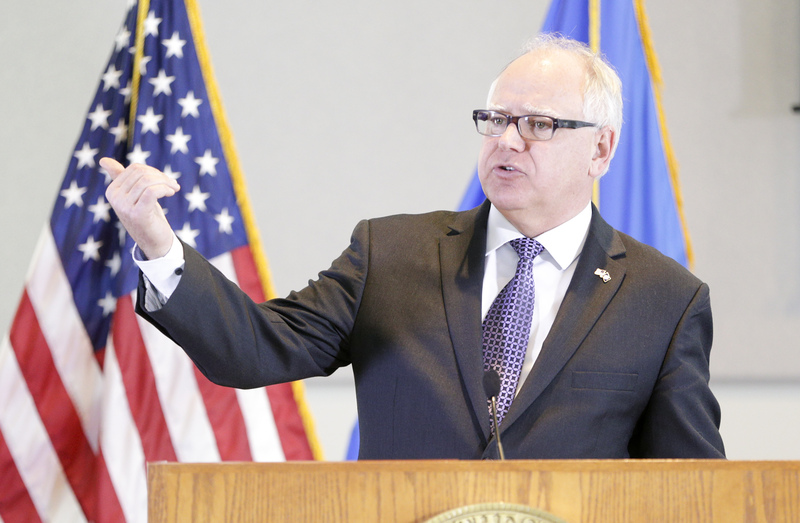 Mark Dayton previously threatened to veto. The committee adopted several amendments to the omnibus bill. Some made technical changes or conformed language to the Senate version of the proposal. Another amendment removed a controversial article that would have set a $3,000 wireless facility application fee limit. These amendments were adopted without much discussion, while other proposals were more controversial. Rep. Marion O'Neill (R-Maple Lake) sponsors an amendment she says would give Xcel Energy more regulatory certainty with its nuclear power plants by offering the company an advanced determination of prudence by the Public Utilities Commission before it pays for any expensive upgrades, which are then passed on to ratepayers. The amendment was adopted on an 11-8 roll-call vote that crossed party lines. The committee later approved an identical bill – HF3708, as amended, sponsored by O’Neill – and sent it to the House Floor. 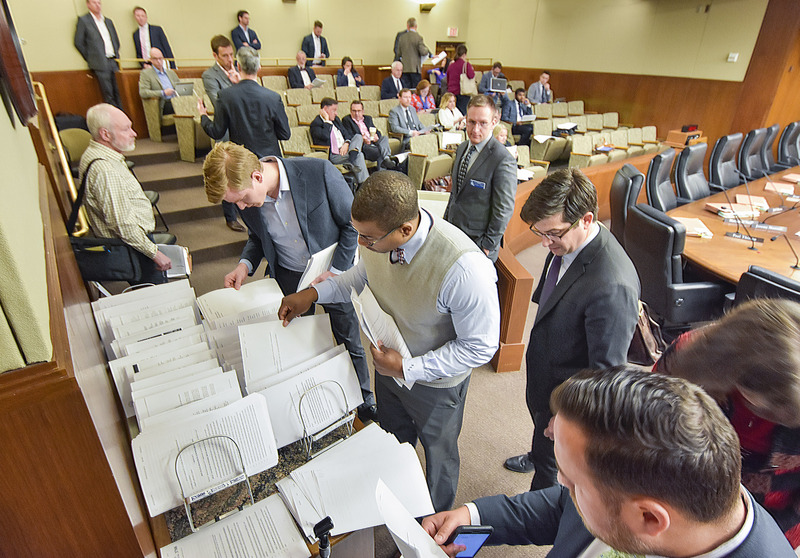 The amendment and bill have been the subject of more than three hours of discussion by the committee this week, with members from both sides of the aisle questioning portions of the proposal. Rep. Bob Vogel (R-Elko New Market) said the amendment lacks controls that would help keep how much Xcel spends on projects down, adding “we really don’t have a way of controlling that initial proposal.” But O’Neill said the entire proposal process – including public testimony – would still happen as it does now, it would just happen before Xcel spends any money. Rep. Dave Baker (R-Willmar) said he’s concerned with the “rounding methodology” in the bill, saying it gives shareholders more comfort than ratepayers. Garofalo sucesfully offered an amendment that would require 5 percent ($750,000) of the $15 million the bill appropriates to the Border-to-Border Broadband Grant Fund Program go to a satellite broadband pilot program. The program would provide grants to help about 1,000 households that are unserved by high-speed internet get satellite broadband, Garofalo said. Rep. Jason Metsa (DFL-Virginia) said there are some areas in Minnesota that “will never realistically have the capability of having a line drawn into their home.” He noted the amendment “needs a little bit more work” but committee members should make sure “we’re providing the communities and people who live at the end of that road the best alternative” to wire-line broadband. Concerns came from the DFL and Republican members. Baker said he only sees satellite broadband providers benefitting by this program, not Minnesotans. Other members discussed how satellite broadband typically has low data caps, which could then drive up the cost for customers. Rep. Sandy Layman (R-Cohasset), who sponsors the broadband funding bill that’s part of the omnibus bill, said she kept her bill to include only funding to make sure the program receives money this year to help the state get closer to its broadband goals. Rep. Jeff Howe (R-Rockville) unsuccessfully offered an amendment that would require barns that are being repurposed as wedding and event venues be inspected by the fire marshal. “I think most people would agree that if a barn is being remodeled and repurposed into a business, people that go there should have a reasonable expectation of a minimum level of life safety,” Howe said, noting when barns are built they don’t have to meet building codes because they’re not designed to hold humans. 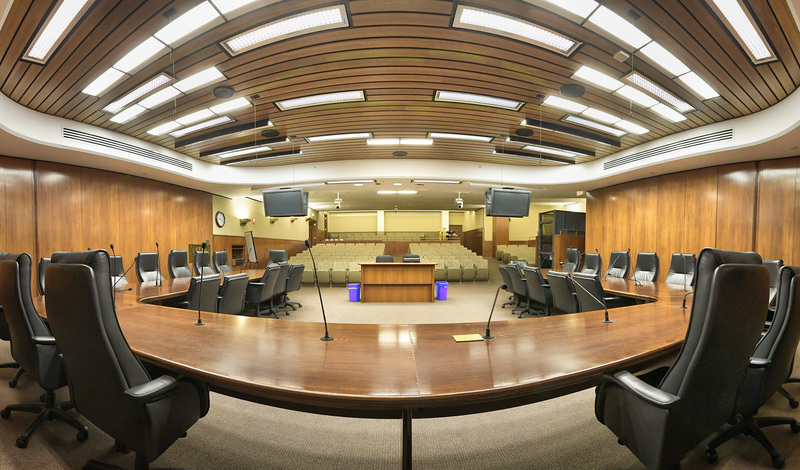 The bill had support from both Republican and DFL members, but it was not adopted. Rep. Jeremy Munson (R-Lake Crystal) expressed several concerns with some of the language in the amendment, adding he thinks it would end up being applied to more and more businesses. “This to me is an expansion of government that I can’t support,” he said.